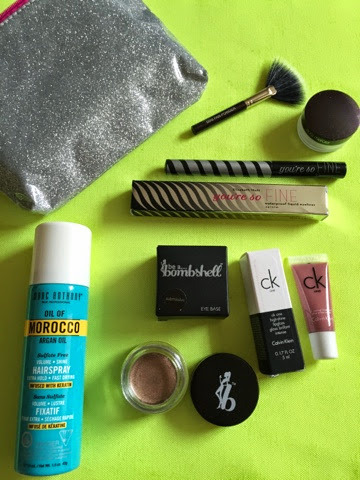 I got spoiled again by Ipsy with this amazing bag. I definitely lucked out with two higher end brands- Laura Mercier and Calvin Klein- and I feel like Ipsy got me as these would have been my top picks out of their choices this month. Can't wait for December's!